October | 2013 | Romance Or Not Romance? ‘All The Trimmings’ concerns a young woman who is nervous about introducing her new boyfriend to her family on Christmas Day. It’s free to download on Smashwords and should soon be available free from their retailers too. 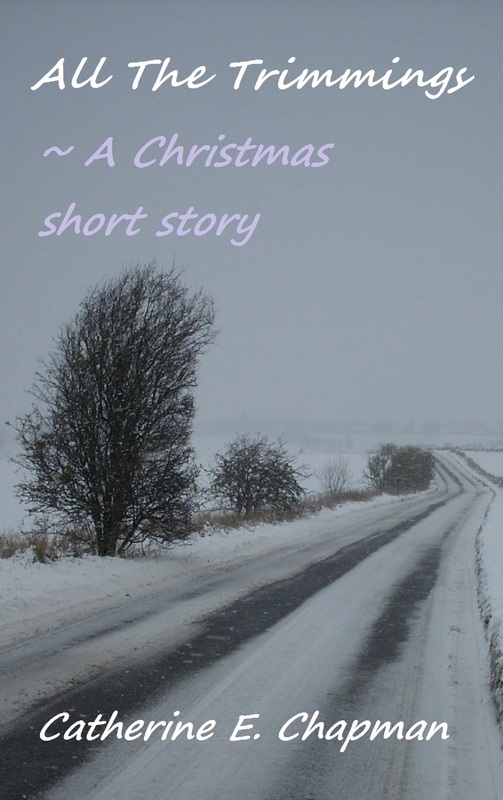 In stark contrast to this brief story, the relative epic, ‘The Beacon Singer’ is still free from Smashwords & their retailers and will be for a bit longer in the run up to the festive season. 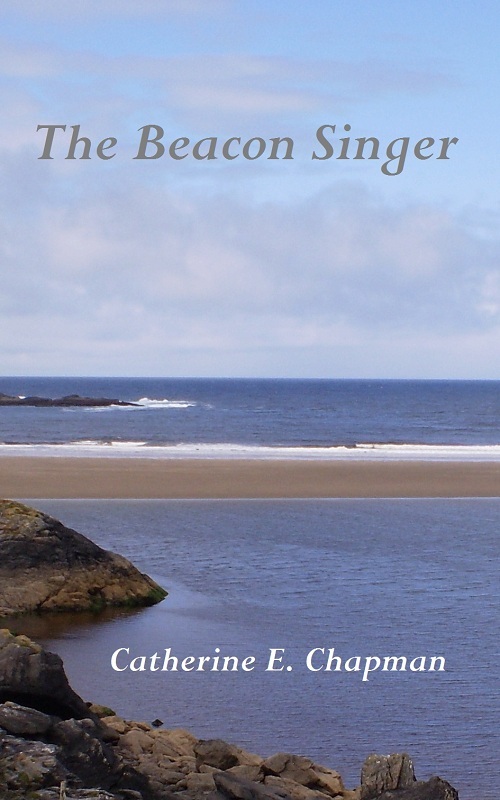 My novel, The Beacon Singer, is currently free from Smashwords & its retailers. Jane Lake, disillusioned with her career as a jazz singer and frustrated in love, returns home from London to a small town in the English Lake District. Reacquainting herself with her circle of women-friends: Ruth, Sarah and Margaret, it becomes apparent that their lives of rural isolation are not as tranquil as they first appear: Sarah’s long-term partner, Philip, is in amorous pursuit of Margaret’s adolescent daughter, Stella. Jane intends her stay in the family home to be short. Her rehabilitation, however, becomes protracted and she discovers that those about her -including her mother- are embroiled in the small town’s romantic bohemian scene. Her sense of dejection intensifying as she realises that most of the men she’s interested in prefer her younger brother, David, Jane increasingly relies upon the bottle in order to maintain a rational view of things. Described by some readers as a quirky romance, The Beacon Singer is also something of a mini-saga. If you read and enjoy it, I would appreciate all reviews, recommendations and ratings.